The first thing that meets your eye when you look through a telescope is the telescope eyepiece. The name is appropriate because this is the lens that is closest to your eye when you look through the telescope. The eyepiece is a type of lens that in fact determines the amount of magnification. Actually, the focal point of the eyepiece determines the magnification, but we’ll get to that part a little later in this text. Another important part of the telescope is the telescope lens. Depending on the type of construction of the telescope, there can be one or several lenses. Let’s talk a bit more about the basics of lenses and their properties. A lens is an optical device that transmits a light beam by refracting it. The lens is most commonly made from glass, and/or some types of plastic and the material is ground and polished to the proper shape. The basic operating principle of a lens is that it focuses the light to create an image. Most lenses are spherical lenses – the surfaces of the lens are a part of a sphere. The surfaces can be convex (protruding outwards), concave (depressed inwards) or planar (flat). The lenses that focus the light beam into a focus spot are called positive or converging lens; the lenses that scatter the light beam are called negative or diverging lenses. 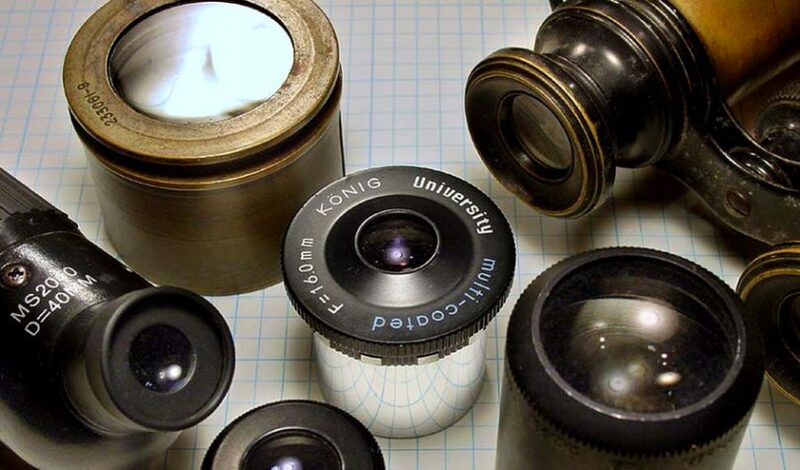 These types of lenses are the most common in telescopes, binoculars, monocular and other optical instruments, and the ones we’ll talk about some more. On the front part of the telescope, the diameter of the opening where the light enters is called the aperture and is most commonly measured in inches or mm. This is also an important measure when we talk about telescopes and other optical devices that are directly dependent on light. The aperture of a telescope is usually the diameter of the lens or mirror to the edges that hold it in place. The aperture is given in linear measurements, and when speaking about the performance of a telescope, this is a very important measure to know. The point where the beam of light that passes through the lens is called a focus and the length between the center of the lens and the focus point is called focal point. This is the most important measure for the lens. The focal length is measured in millimeters (mm) and it points to the power of magnification of the telescope. The longer the focal length of a telescope eyepiece is, the higher the magnification and narrower field of view and vice versa. How is magnification power measured? We have mentioned above that the focal length is in direct correlation to the magnification power of the telescope. The magnification power is the resulting number of dividing the focal length of the telescope and the focal length of the eyepiece. So, by using telescope eyepieces with different focal lenses, you will get different degrees of magnification, thus getting the most of your telescope. We should note here that there is a limit to the magnification power of the telescope, and this is called highest useful magnification. Going above the highest useful magnification means that the image will have low contrast and will be dim. The common rule is that the highest useful magnification is 60 times the aperture of the telescope. For example, a telescope with 6-inch aperture will have a maximum power of 6 x 60 = 360x. Do not be fooled when someone will advertise a telescope with a ridiculously high power of magnification, and with very small aperture. What are exit pupil and eye relief? The exit pupil is the image of the object that is created by the eyepiece. The exit pupil size is the ratio between the aperture and the magnification of the telescope. The distance where you put your eye to see the full field of view in relation to the eyepiece is called the eye relief and is directly correlated to the exit pupil. The increase of the power of the telescope lowers the exit pupil. Also, the human eye has a pupil that extends between 0.5mm and 7mm, so when you are looking for appropriate eyepieces for your telescope, the exit pupil size (in relation to the telescope) should be between 2mm and 6mm. The eye relief is an important factor with the telescope eyepiece. The larger eye relief means that the optimal viewing distance is further from the eyepiece, facilitating the viewing. But too large eye relief makes it harder for the viewer to remain the correct viewing position. The most common eye relief distances are between 2mm and 20mm. This length should accommodate for the human eyelashes and should not cause discomfort. People wearing eyeglasses should consider longer eye relief to accommodate for glasses. 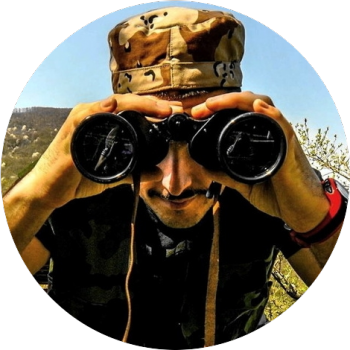 What is a field of view? Short definition – field of view is the extent of the observable world seen at a given moment. In terms of telescope eyepieces, the field of view is the area that can be seen when looking through the eyepiece. This measurement varies depending on the magnification and design of the eyepieces. 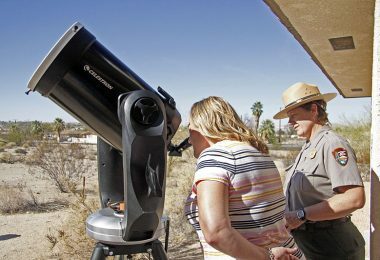 This is important to know when considering the size of the sky that will be visible when the eyepiece is used. The eyepiece on a telescope is interchangeable. 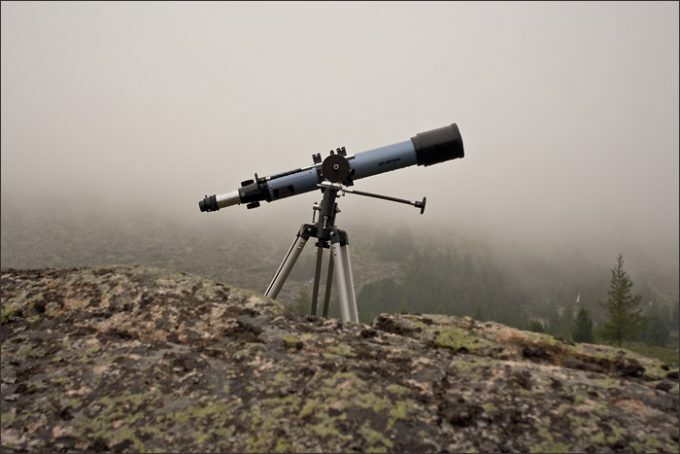 This way they can accommodate increase and decrease of the magnification, and enable the viewer to have a more varied performance from the same telescope. For this to happen, the telescope eyepieces come in standardized barrel diameter. 0.965 in – usually found in small telescopes like toy telescopes or shopping mall retail telescopes. These are usually made from plastic and even have plastic lenses. More expensive manufacturers usually do not produce this kind of standard barrel diameter eyepiece. 1.25 in – the most common and popular eyepiece diameter. This eyepiece barrel diameter is limited to a 32mm focal length, because of the actual diameter of the barrel and the physical limit of its size. This telescope eyepiece barrel diameter is an excellent choice for the beginner size telescopes. It works with 30mm filters. 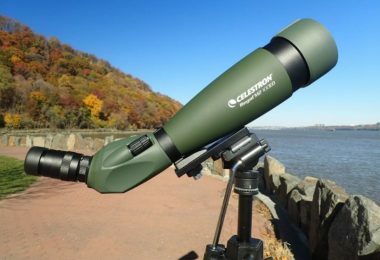 2 in – the 2-inch eyepiece barrel diameter has a focal limit of 55mm, and gives more freedom in viewing, but can be more expensive, and heavier, even tipping the telescope. These work with 48mm filters. 2.7 in – these eyepiece barrel diameters are more expensive and are made by fewer manufacturers. These have nice, wide field of view. 3 in – the 3-inch barrel diameter allows for 120 degrees of field of view and very long focal lengths. These are, however, very expensive and heavy and only large telescopes can accept them. 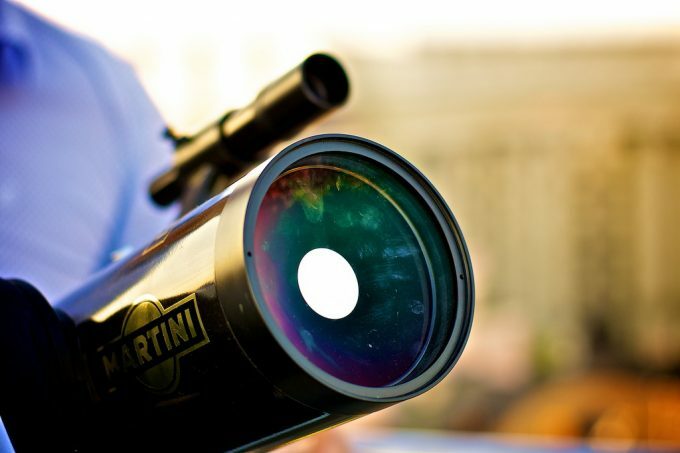 4 in – the largest barrel diameter eyepieces, these are used only in observatories. They are made by highly specialized manufacturers. Above we have mentioned the basics related to the telescope eyepiece. Now we shall get more into the design, and mention the various models of eyepieces available. The simple negative lens placed in front of the focus of the objective gives an erect image but has a low field of view and suits low magnification. This is found on very cheap telescopes and binoculars. The simple convex lens placed after the focus gives and inverted magnified image. This kind of eyepiece was used in the past but rarely used today. These two designs are very similar, but not very good by today’s standards. 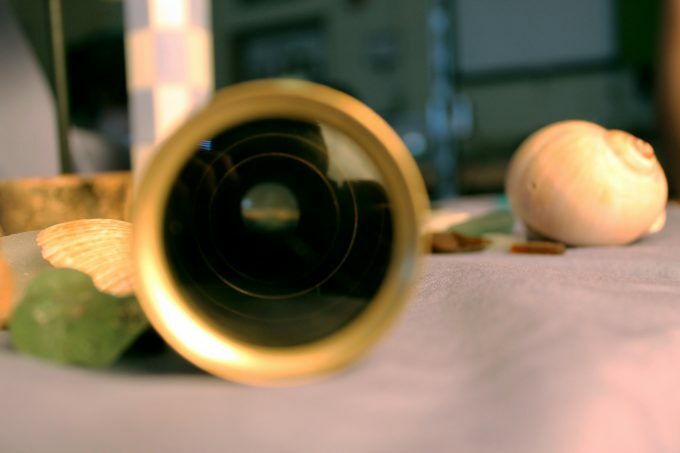 The Huygens lens eyepiece can still be found on cheaply made telescopes, where the Ramsden lens eyepiece is not in use in modern telescopes. The Kellner eyepiece has 3 – lens design. They are inexpensive to make and have good low to medium magnification with good image reproduction. Their design requires for the suitable surface coating to prevent internal reflections. 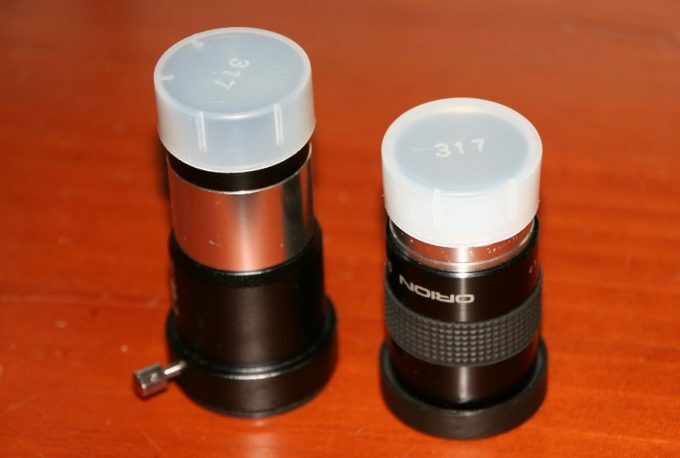 These are a good choice for telescopes with small to medium apertures. The most common eyepiece design on the market today is the Plossl eyepiece. It consists of two sets of identical doublets (double lenses with a different shape). The Plossl lens has a field of view of 50 – 52 degrees, making it very useful for planetary observation and deep sky viewing. The Plossl eyepiece has shorter eye relief than other more common eyepiece designs, which can be somewhat limiting for eyeglass wearers. However, today it is a very popular design, and the name Plossl covers a variety of eyepieces with four or five optical elements. The quality of these depends on the materials used and the production process. 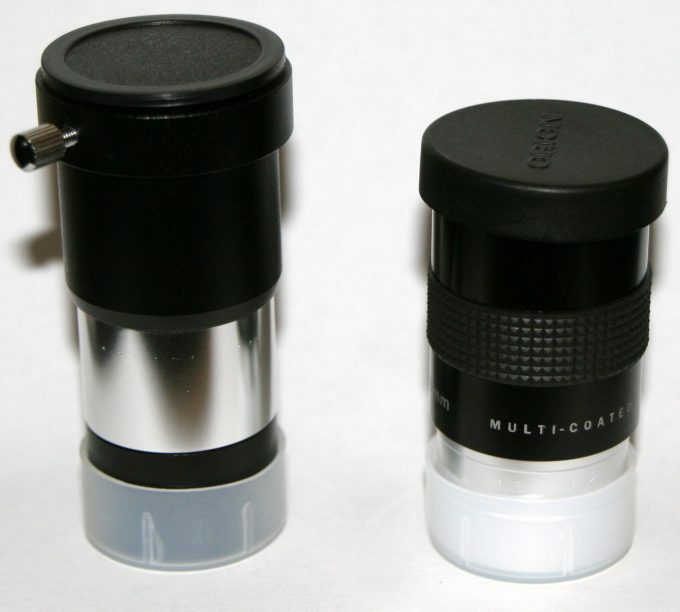 There are noticeable differences between a cheap and a more quality made Plossl lens eyepiece. This eyepiece has a very good design, having an almost perfect image quality and good eye relief. However, the narrow field of view of 40 degrees, and the increase of the popularity of the Plossl eyepiece, these have fallen out of use in more recent times. This design has achromatic triplet lens (lens containing three different shaped lenses cemented together), with curved surfaces that have a common center. This kind of eyepiece gives high contrasting images and is preferred among planetary observers. 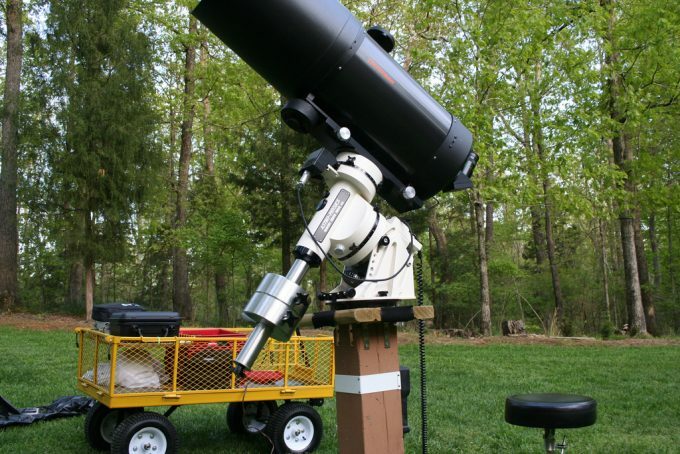 This design has 5 optical elements and gives the very wide field of view of about 60 degrees. These are popular because of their large eye lenses, good eye relief and comfort of use. This is sort of simplified orthoscopic design; it has high magnification with remarkable eye relief and a field of view of about 55 degrees. This is also a popular design with similar performance as the Plossl eyepiece. This design is a variation of the Kellner eyepiece, with a wider field of view. This design has a several different elements and a very wide field of view of 82 degrees. The optical elements inside are combined in such a way that the viewer gets a very good quality image with long focal length and eye relief. They are, however, very expensive and heavy, and are considered as a luxury for enthusiasts. Another type of lens commonly used with telescopes is the Barlow lens. This is a very useful accessory to any telescope eyepiece. This is a diverging lens which is used in series in an optical system increasing the focal length of the optical system. Now in simple words: the Barlow lens practically doubles the magnification of the image.This is an inexpensive method of increasing the magnifying power of your telescope. The standard Barlow lens has 2x magnification and connects directly under the eyepiece, doubling its magnification. There is also a 3x Barlow lens, and even adjustable Barlow lenses are available, however, these do not fit all the telescopes.The Barlow lens is housed in a tube that is one Barlow focal length long – so you will get a 2x magnification. If the length of a 2x Barlow lens is doubled, then it will become 3x Barlow lens and so forth. 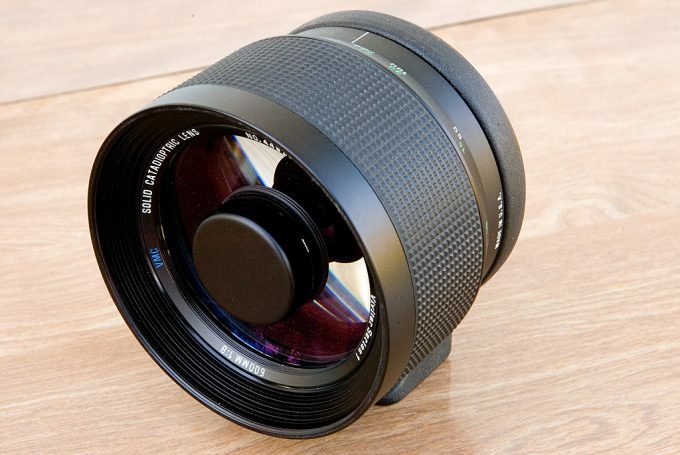 These lenses are great and affordable, but they have its limitations. The image you will receive through a Barlow lens will be slightly degraded, due to the extra layer of glass through which the light passes through.The Barlow lens should be chosen to fit the barrel diameter of your eyepiece; it is installed into the focuser and the eyepiece is connected to it. 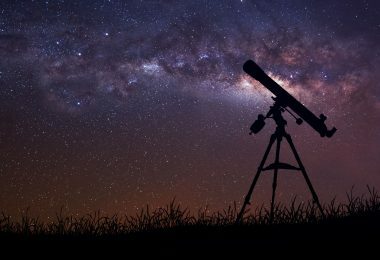 How to use the telescope eyepiece? The eyepiece consists of optical elements contained in the housing. The image is brought in focus by bringing the eyepiece nearer or further from the objective. 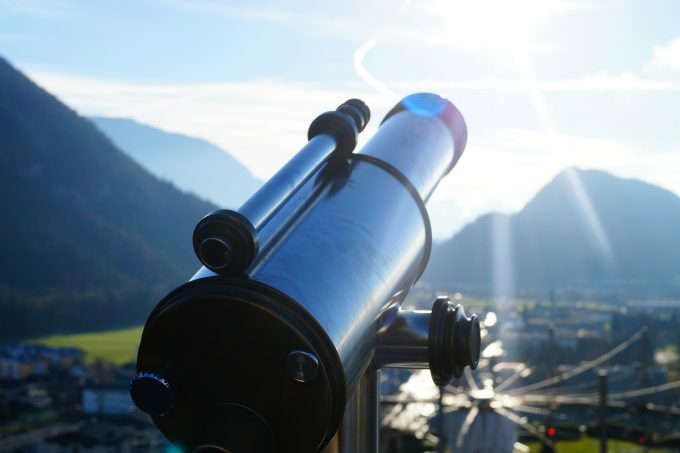 Most eyepieces have internal focusing mechanism to allow focusing.Here we have to note that the quality of the image seen through your telescope is a result of several factors: the quality of the eyepiece, the quality of the lenses, and the viewing conditions. 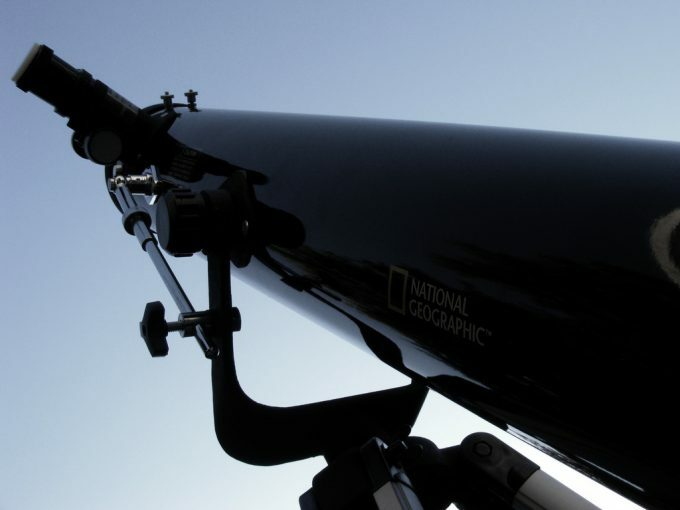 In simple words: your telescope is as good as the eyepiece you are using. Even with a more quality telescope, with a low-quality eyepiece, the image you will see will be of poor quality.So, now you know the basics related to telescope eyepieces and lenses. 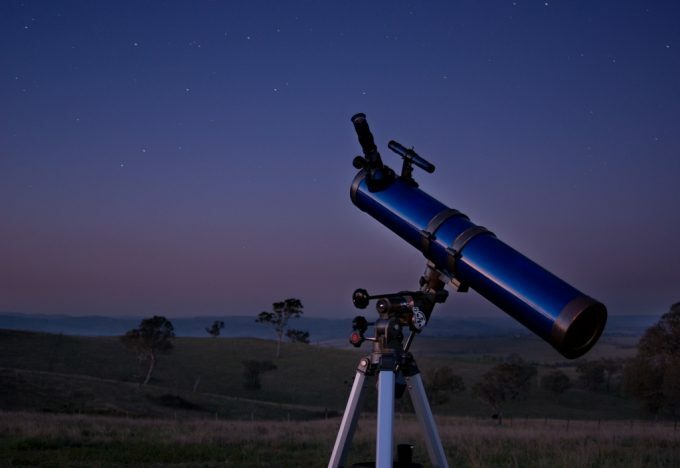 Make sure that you use the best one you can afford to get the most of your telescope. And also, make sure you share your thoughts and experiences with us in the comments below.